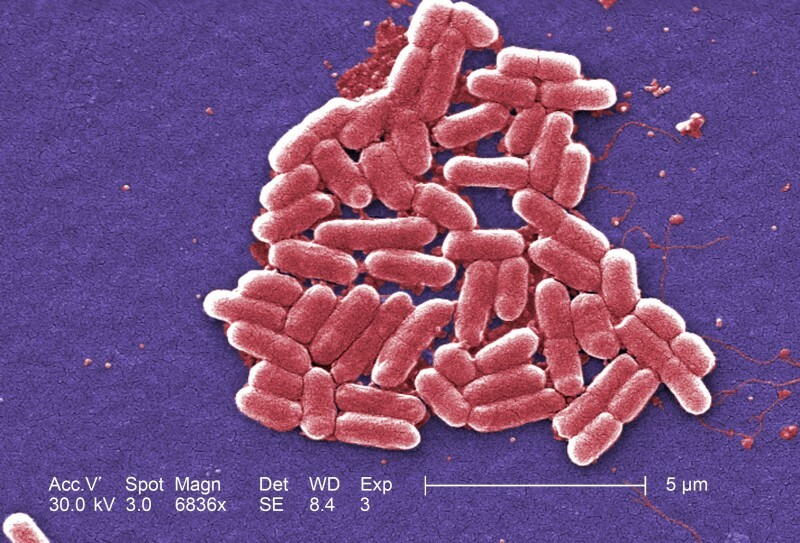 Here’s a look at E. coli outbreaks. November-December 2006 – As many as 67 people in five states are confirmed as having the strain of E. coli bacteria involved in the Taco Bell outbreak. December 2006 – Kevin Teale of the Iowa Department of Health tells CNN that approximately 40 people have reported symptoms consistent with E. coli, and 11 to 15 people have been hospitalized in Iowa. October 26, 2007 – An update is released – 40 cases of E. coli identified. At least 21 people are hospitalized and two developed hemolytic-uremic syndrome (HUS). March 30, 2017 – The US Food and Drug Administration says no food products may be sold or distributed by the Dixie Dew Products, Inc. facility in Erlinger, Kentucky, because they may be contaminated with E. coli. Dixie Dew is I.M. Healthy’s contracted soy nut butter manufacturer. May 4, 2017 – The Centers for Disease Control and Prevention announces that the outbreak investigation is over. To date, 32 illnesses have been reported from 12 states.